Steel piers, also knows as steel push piers, are a foundation repair underpinning solution. They are probably one of the most commonly used foundation repair solutions today. Steel piers are an end bearing pier that you can load tested immediately after they are installed. When it comes to foundation repair, these are a great solution, as they are strong, easy to install, will cause little disruption during installation, and will last for years to come. Steel piers can help when you have a settling or sinking foundation. If you need to lift and support a failing foundation. There are other applications for steel piers, as well. For any of the above signs, it is a good idea to contact United Structural Systems. We provide free inspections of your home, and can find the root cause of your foundation problems. We can provide foundation repairs including the installation of steel piers, helical piers, helical anchors, wall anchors, slab piers and much more, depending on your specific needs. If water has been introduced to your basement, we offer basement waterproofing solutions, as well. If you need a sump pump or pit, interior or exterior drainage, we can assess your home at the time of inspection to see what solution best fits your needs. For more information on steel piers, and all our underpinning solutions, please don't hesitate to call us 847-607-1202. 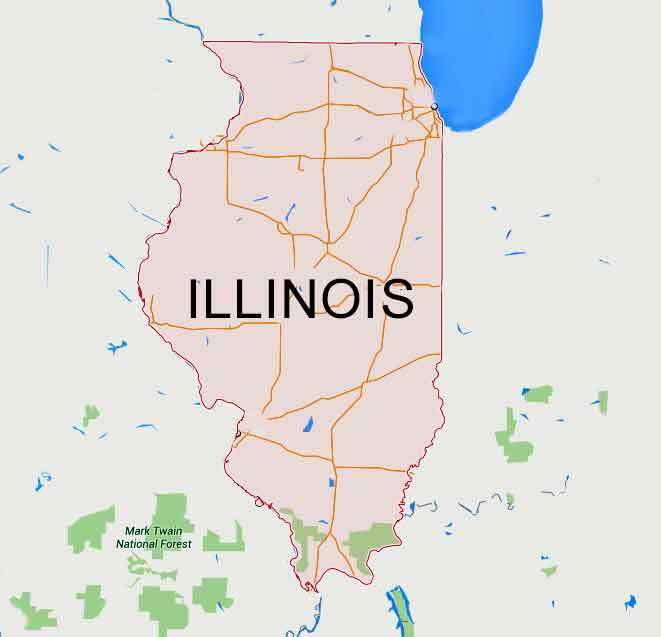 Not just anyone has the expertise and skill to use underpinning products the way United Structural Systems of Illinois does. We have years of expert installations for steel piers in Chicagoland, and know if this would be the right solution for your individual foundation repair needs. It is our mission to find the best solution for your home and budget. 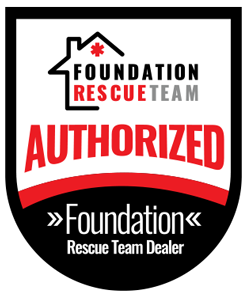 We look forward to helping you with your Chicagoland foundation repairs. Remember the steel pier Chicagoland, IL experts - United Structural Systems. Call us today for your free inspection.